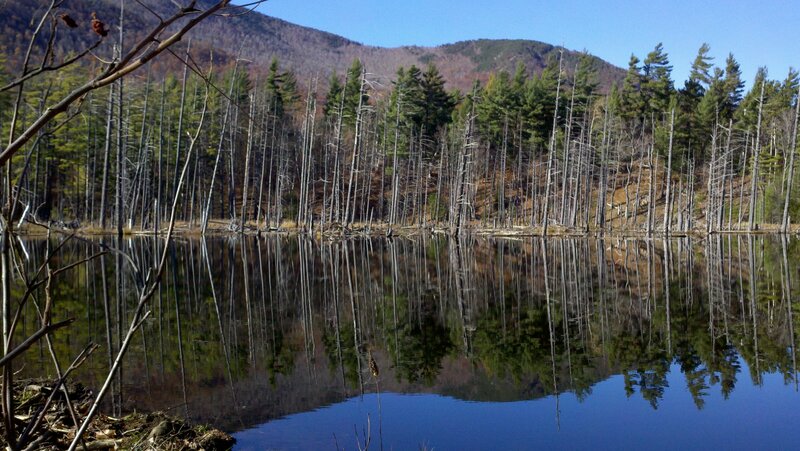 Our morning hike on Catamont Mountain was all that we had planned, but it was such a nice day we were left wondering what else we could do outdoors before dark. 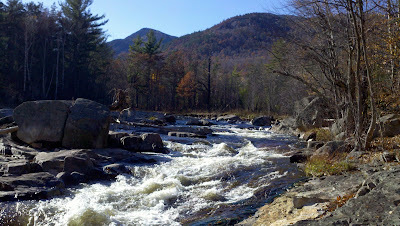 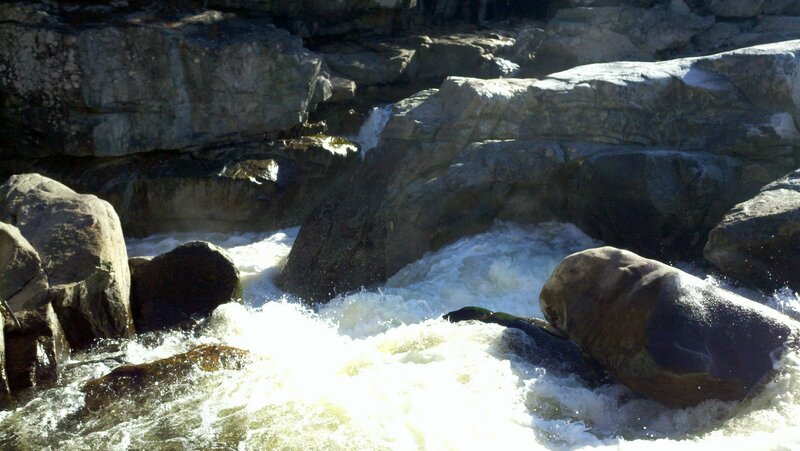 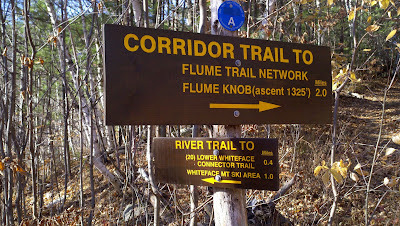 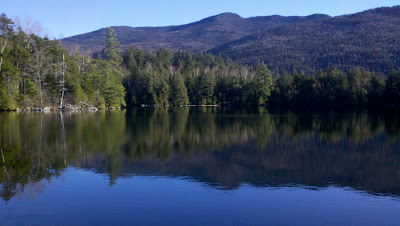 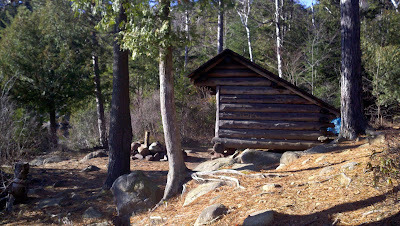 As we drove SW on Route 86 towards Lake Placid from Wilmington, we stopped at the Flume pulloff and trail network. 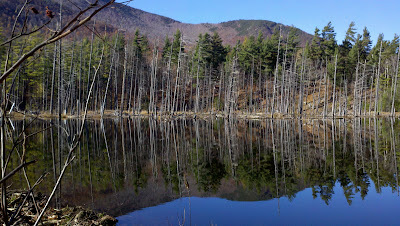 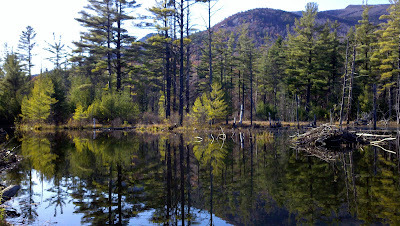 We didn't walk the Flume trail since we wanted to do the Copperas Pond loop, but we stopped and got a few nice pictures of the Flume and the beaver pond a couple hundred yards down the trail from the trailhead. After taking the above pictures at the Flume, we continued a short ways down the road and parked again to hike the Cooperas Trail to the leanto. 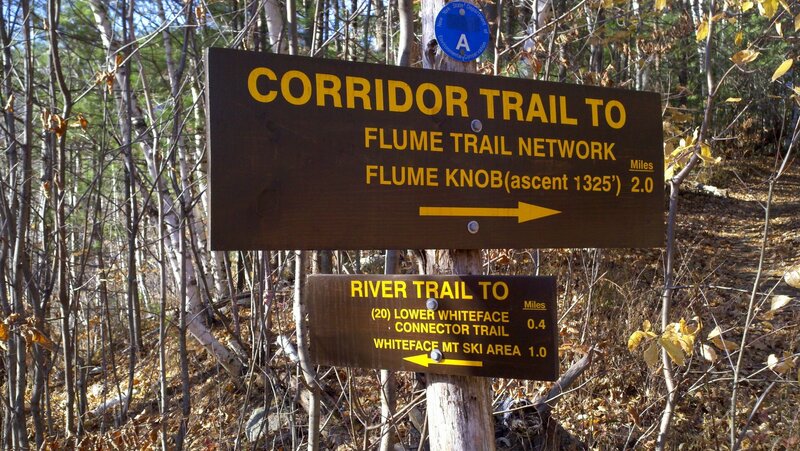 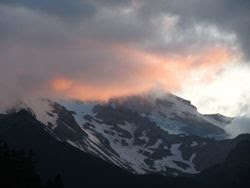 We saw a group of 10 hikers on this trail with large packs. 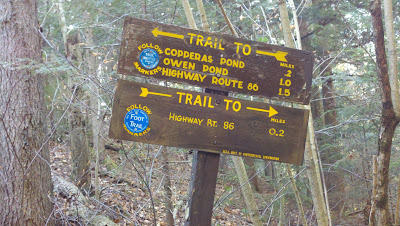 The trail is only a 1.5 mile loop, so perhaps they had been camping for an extended period of time.